With more than 50 years of tradition, LTH Castings has specialized in development and production of die-casting tools up to 30 metric tons, trimming tools and complex clamping devices. 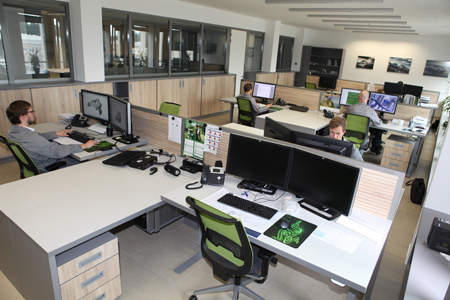 A dedicated workforce in our plants Škofja Loka, Ljubljana and Ohrid enables us to handle high volume programmes, high flexibility and short manufacturing times. Consultancy in product development and advice in Aluminium die-casting, machining and injection moulding, all in close contact with your R&D. Computer simulations (mould fill and solidification simulation, computation of residual stress and distortion, computation of mechanical properties). High education levels and flexibility in new products and modifications. Development and simulation of complex clamping devices and machining processes. In order to ensure the highest quality products, we build on simultaneous engineering, continuous improvement and utilize inspection practices throughout our manufacturing processes. With our 24-hour repair-service-support, we reduce production costs and apply our experience in every new project. 230 employees (50 in Ohrid - Macedonia), 30% capacities for maintenence service. 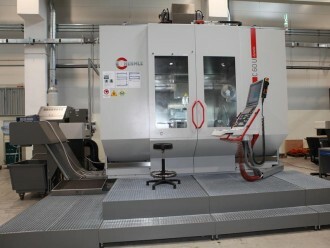 Machining and assembly of dies up to 40 metric tons. 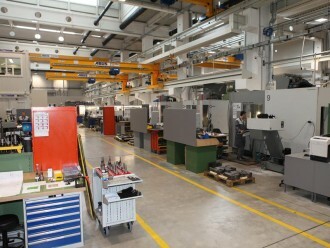 210 die casting tools and 100 devices (trimming, clamping) per year. Trial castings, generation of measuring reports, machining of prototype castings or parts. 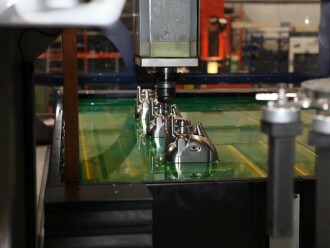 High flexibility and short lead times in the area of tool maintaining - full support for foundries in all locations.